Photo courtesy Hard Air Magazine. Have shortages of .22 LR rimfire ammunition (and high .22LR ammo prices) caused shooters to switch to airguns? 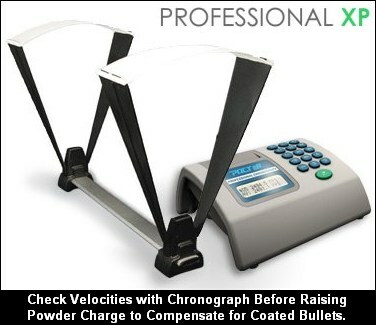 Unlike rimfire ammo, pellets are readily available and inexpensive. Moreover, air is free, most airguns can be safely fired indoors, and premium air rifles are surprisingly accurate out to 25m or so. 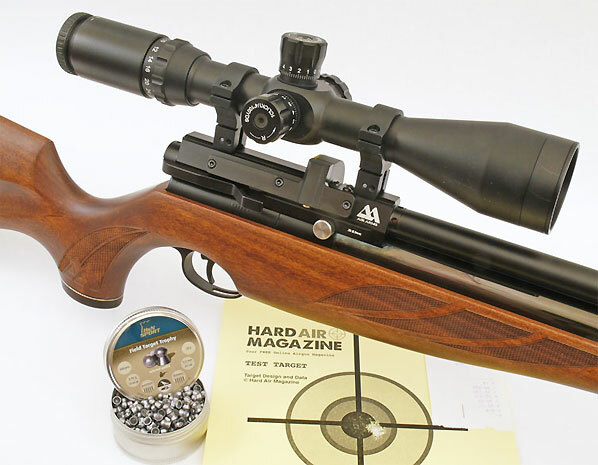 Given those factors, one might think many sportsmen would shift from .22 LR shooting to airgun shooting, at least for plinking and short-range target work. But it looks like there has NOT been a significant exodus from the rimfire ranks. 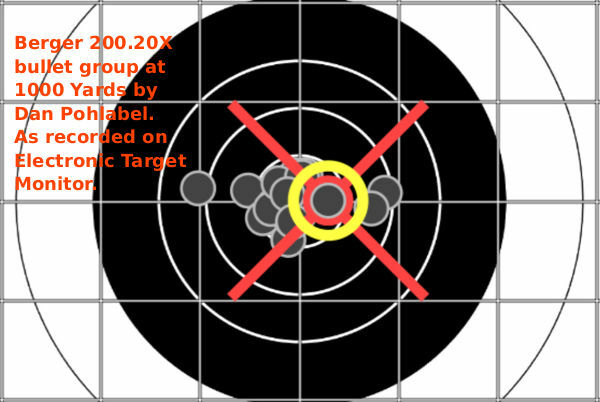 According to a recent survey, 75% percent of shooters have NOT done more air rifle shooting due to shortages of .22 LR rimfire ammo. Of more than 4,500 shooters surveyed by ShooterSurvey.com, 40% reported shooting an air rifle in the past 12 months. In that same time span, 33% of those same sportsmen would have purchased more .22 LR ammo had it been available and 17% said they were not able to buy all of the rimfire ammo they wanted. 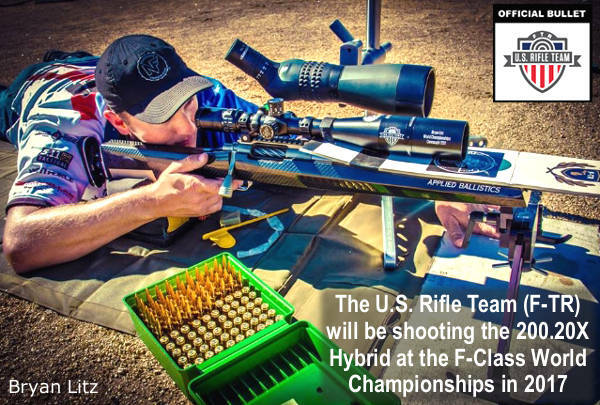 So did those shooters stymied by the shortage opt to shoot air rifles more as a substitute for their rimfire rifles? 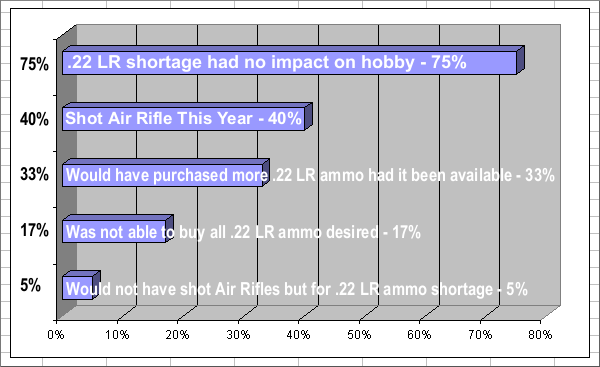 Interestingly, 75% of shooters surveyed said that rimfire ammo shortages had no impact on how much they shot air rifles. They would have shot air rifles the same amount. Eighteen percent, however, reported they would have shot air rifles less had they been able to buy more .22 ammo. Only 5% of respondents said they would not have shot air rifles at all had they been able to purchase more rimfire ammo at affordable prices. 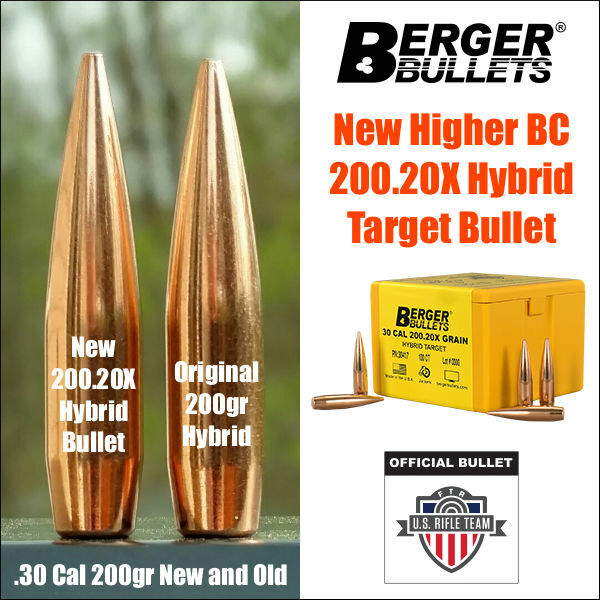 “It would appear the recent shortage of .22-caliber ammunition has some impact on increased air rifle use, but maybe not as much as some people would expect. Airguns, it seems, are popular among a portion of today’s shooters on their own merits,” says Rob Southwick, president of Southwick Associates, which designs and conducts the surveys at HunterSurvey.com, ShooterSurvey.com and AnglerSurvey.com. Share the post "Has .22 LR Ammo Shortage Increased Air Gun Usage?"